Looking for a luxury escape in the beating heart of Helsinki? Goldfish is calling. This high-end urban cocktail bar draws inspiration from the library bars of London’s luxury hotels and some of the best cocktail bars world-wide. The full-service bar has an extensive wine list and some of the best bar food in the city. 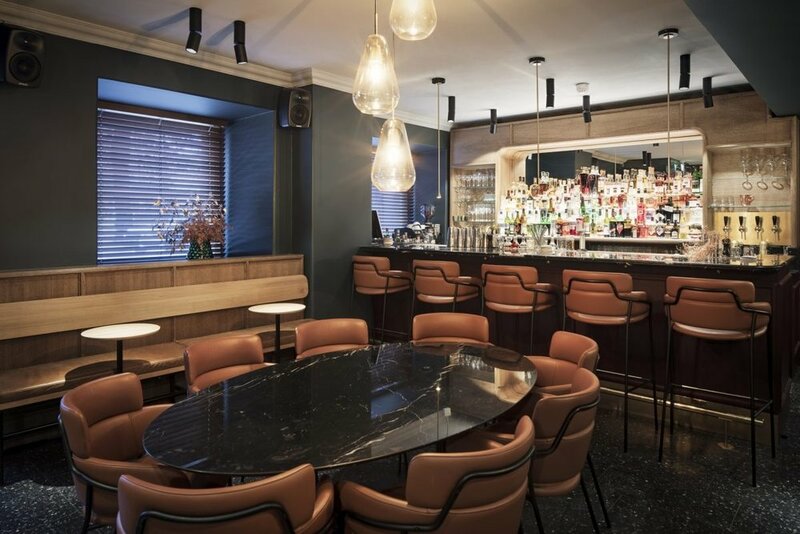 Goldfish is Helsinki’s classiest cocktail bar.